The ambiguous term of «monetary policy» conceals the wish of the state to control money. This can be done in a variety of ways, while the part of the main regulator is assigned to the central bank (or the equivalent institution). It turns out to be able to affect not only the economy in general but your life as well. The monetary policy is the policy of managing the money stock and interest rates. This is why it is also called «credit and money policy». To provide the exact amount of money that is currently required is the main task of the central bank. If there’s too much money, the inflation goes up. If there is too little money, the economic growth slows down. A smart monetary policy is a key to the strong and healthy economy. The central bank is a cornerstone of the national economy. It is the central bank that defines the country’s monetary policy. What are the goals of the monetary policy? Response to significant events. The economy can be affected (and not always favorably) by anything at all, including actions of other states or natural disasters. The central bank task is to promptly reflect the threats preventing adverse effect on the country’s economy. Steady state of the country’s balance of payments. In other words, ensuring country’s financial solvency when trading with other countries. The lower the national currency exchange rate is, the easier it is for national companies to sell their products abroad, but the more expensive import is. To obtain the right balance is the task of the monetary policy. Full utilization of resources. The monetary policy monitors that all economic resources of the country are used efficiently. First of all, this is workforce. With the smart monetary policy in place, the unemployment rate is down to its minimum, while enterprises operate in full swing. Inflation control. Both high and too low inflation jeopardize the national economy and citizens' welfare. The monetary policy aims, inter alia, to cushion the adverse effects of inflation and to protect your money against depreciation. All objectives of the monetary policy aim to sustain economic growth and financial reliance of citizens. What tools does the monetary policy use? Changing the interest rate employed by the central bank to grant loans to commercial banks. Banks also borrow money, through not from ordinary banks, but from the bank of the banks. The interest rate the banks use to borrow money is defined by the monetary policy. This is exactly the way it happens with people: the lower the interest rate is, the more willing the banks are to borrow. And the higher availability of their loans for people is. Changing the reserve requirement ratio. Commercial banks also occasionally face troubles. To protect depositors from possible bankruptcy, the central bank binds banks to keep part of their money in the central bank as the reserve. It cannot be spent or lent. By decreasing or increasing the reserve requirements, the central bank regulates money stock in circulation. The higher the reserves are, the more reliable banks are for consumers. Open market transactions. The central bank can weaken or strengthen the national currency through purchasing other currencies with money from its reserves. Open market transactions also include security trading. Selling securities increases the amount of financial assets the banks may spend on their operations. For example, on lending. Expansionary monetary policy («soft policy»). This monetary policy is used during an economic recession. Its purpose is to ginger up the economy: to boost business operations, to decrease the unemployment rate. 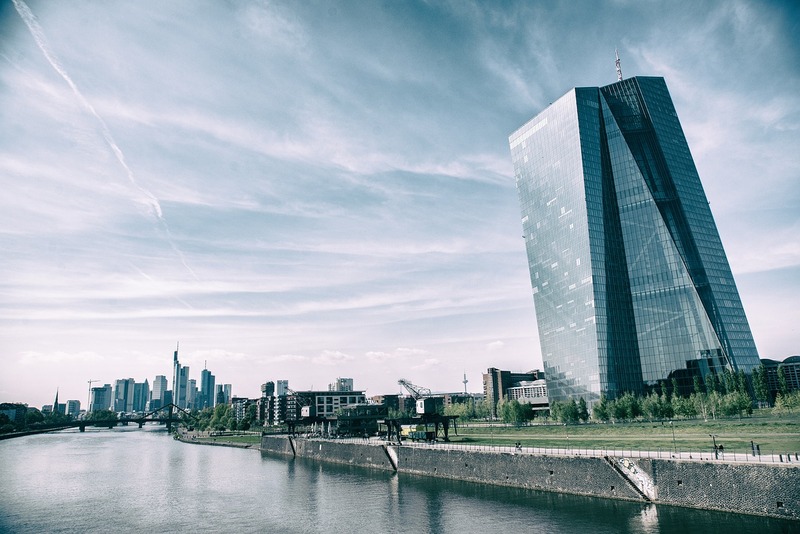 The accommodative monetary policy implies a reduction of the reserve requirement ratio, decrease of the interest rate and government stock purchase by the central bank. The amount of money increases thus resulting in growing consumer demand and supply. Contractionary monetary policy («tight policy»). This kind of monetary policy is used, if economic growth has picked up too high a pace thus resulting in the threat of inflation. In this case, the reserve requirement ratio and interest rate are increased, while the central bank sells securities in open markets. The money stock is decreased, product demand sinks. This leads to optimizing prices and restoring production level back to its normal value. How does the monetary policy affect the exchange rate and inflation? The monetary policy directly affects the national currency value. Example: in one country, the money stock has remained unchanged. In the other country, the monetary policy line has resulted in money stock increase (for example, additional currency was printed to boost the economy). Now it turns out that in the second country, the amount of money has increased, with its value remained unchanged. And it even has become lower as compared to the unchanged money of the first country. This is the change of the currency exchange rate. 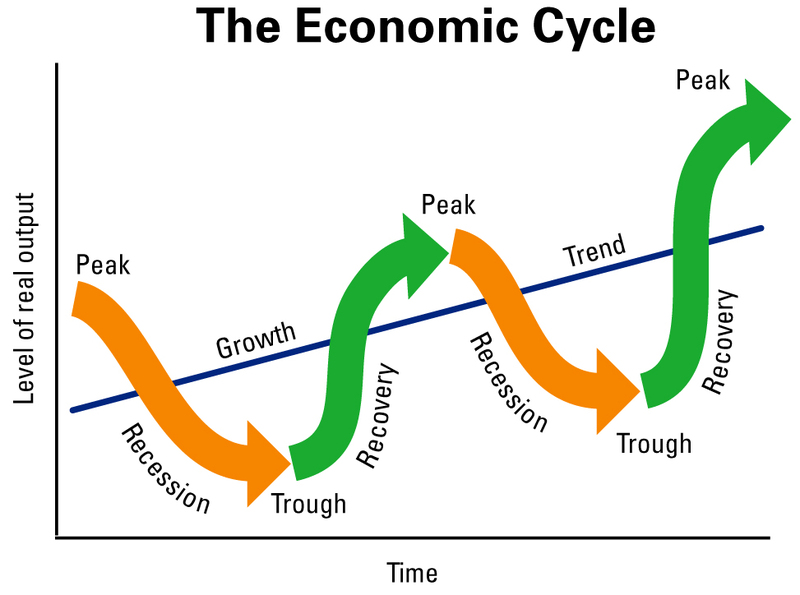 The monetary policy is intended to cushion fluctuations of the economy making the growth steady and smooth. Another example: the state, according to the adopted monetary policy, has increased the interest rate. It becomes more profitable to keep currency of this country in the bank (since the deposit profitability also grows). In this case, the national currency is getting stronger, the exchange rate is growing. The monetary policy is the leverage the state turns to most often to interfere in the national economy. Inflation and changes in the currency exchange rate can affect people’s welfare, that is why it’s reasonable to find out what the central bank is up to before making important financial decisions.